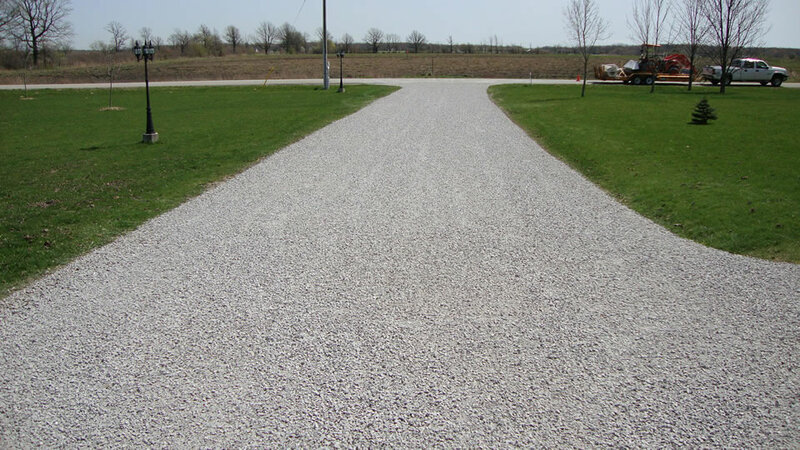 Gravel Driveway Experts. 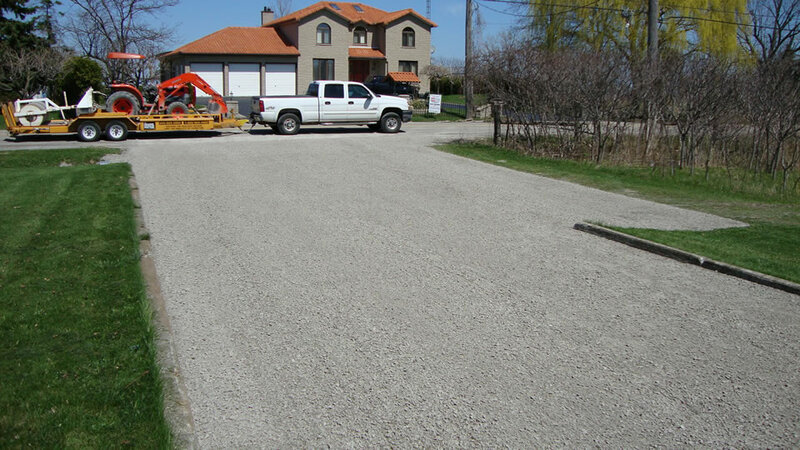 Driveway Repair Made Easy – Eliminate Potholes, Ruts, Grass And Weeds From Your Driveway. 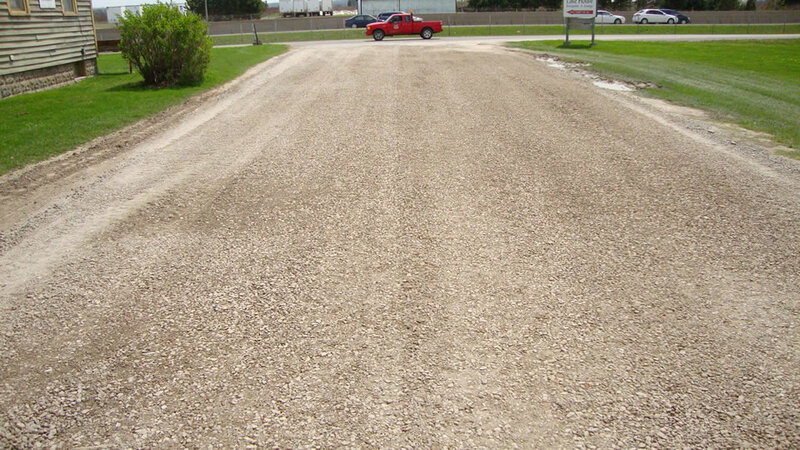 Restorative solution to driveway maintenance that’s cost and time efficient, with no interruption to your commercial activity. 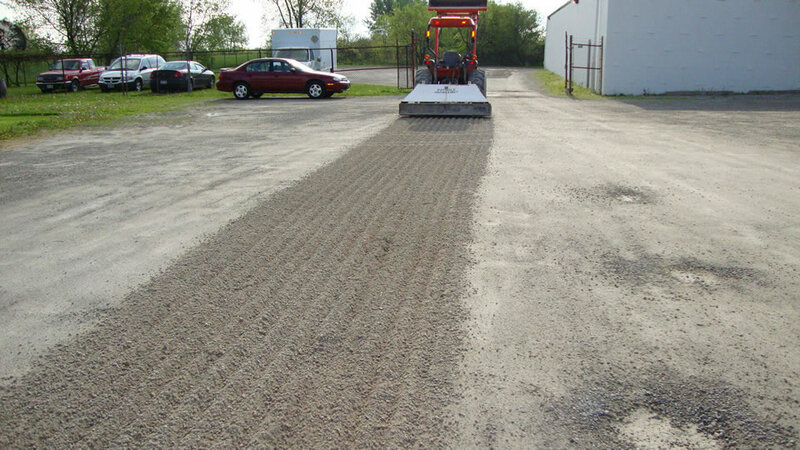 THE GRAVEL DOCTOR® subscribes to the same principles of “green” technology by reducing the environmental impact of surface restoration. 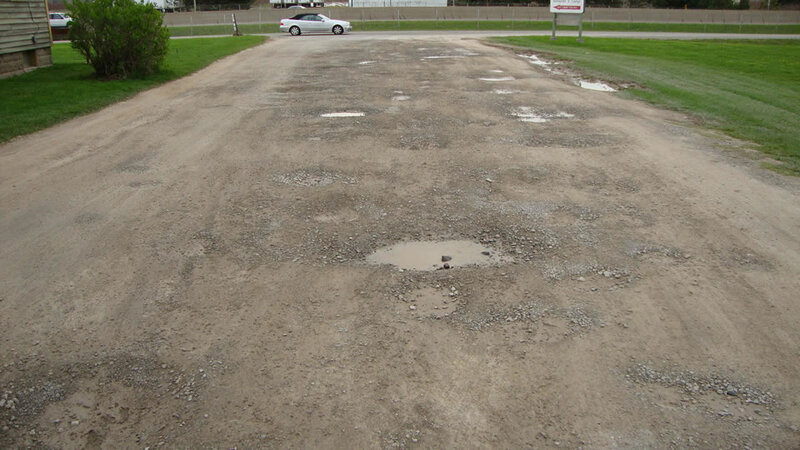 Reduce, Reuse and Recycle.